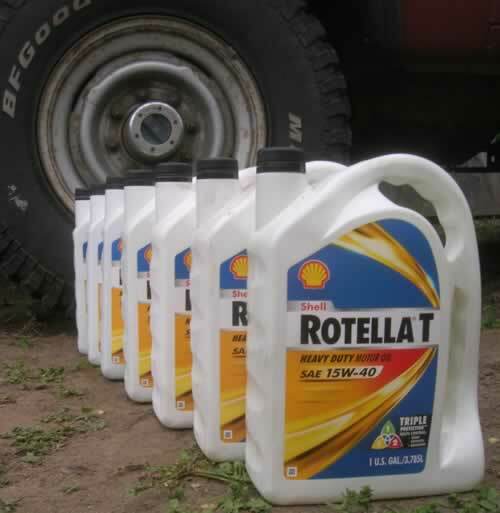 In all of my motorcycles, I run Rotella T 15W-40, the same oil I run in my Dodge Cummins truck. Its cheap and I can buy it at X-Mart almost anywhere. 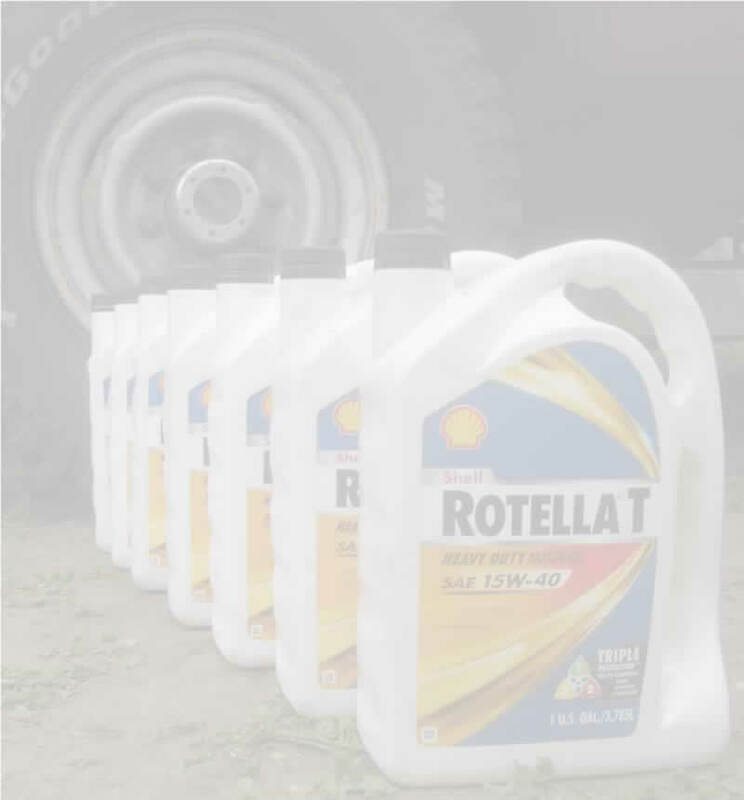 Rotella does not have any friction modifiers that makes the wet clutch slip. On everage I change the oil every 3,000 miles in the KLR and every 1,000 miles in the XT. The XT sees alot more dirt and it only takes a 1/2 gallon of oil. Its really fast and easy to change.